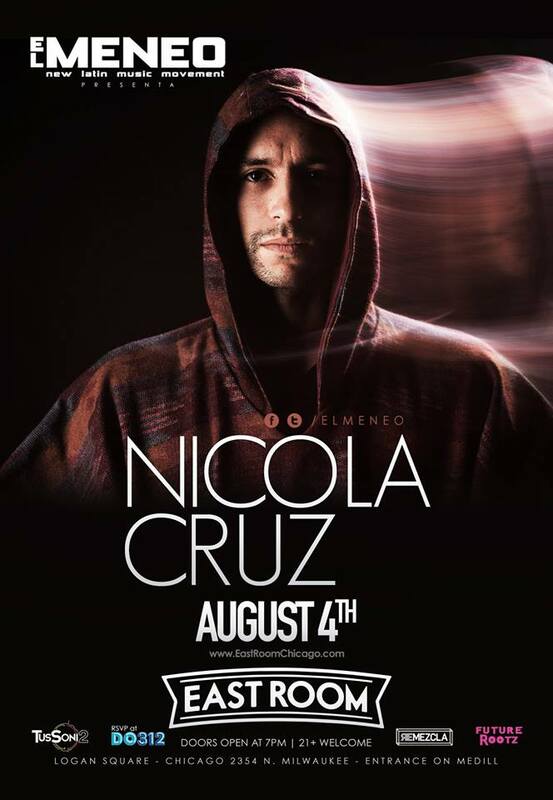 Acclaimed Ecuadorian artist Nicola Cruz is embarking on his first-ever U.S. tour and, don’t scream, he will be visiting Chicago for his debut here on August 4th at East Room. Boom! Make sure to RSVP here. In 2015 Cruz released his debut EP, ‘Prender el Alma,’ on ZZK Records. He explains that he created the original sounds “inspired by electronic music techniques and local Andean music and culture.” He followed that up with the remixed version of the EP featuring 12 artists, among them Chancha Via Circuito, EVHA and History of Colour. Cruz has been on tour ever since and is now heading our way. Life is good. 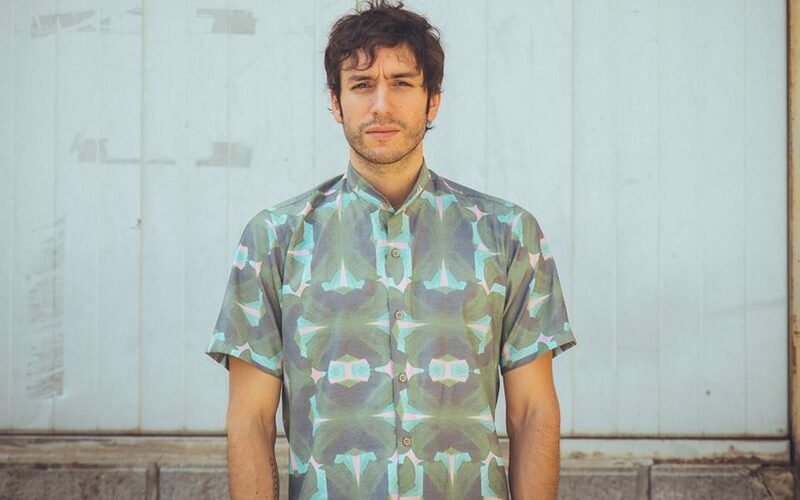 Nicola Cruz is an electronic producer, musician and DJ. Born in France to proud South American descent, he currently lives and works in Quito, Ecuador, in the heart of the Andes mountains. Nicola started his career as a percussionist, thanks to which he developed an early interest in electronic music. His work draws from a broad variety of sources, in particular a deep passion for the Andean landscapes, their cultures, rituals and rhythms. Because of this, his music radiates an intimate understanding of nature, from the organic exuberance of his sound to the soft cadence of his songs. In this mix a delicate balance between forces always prevails: his music is deeply rhythmic without losing the melody, and even though it is formed in collaboration with artists from different times and spaces, it remains personal and intimate. Since the release of his debut EP in October 2015, Cruz has been crisscrossing the globe, touring relentlessly. His music has been frequently featured on KCRW, KEXP and FIP. ‘Prender El Alma Remixed’ came out just days before his debut set at Sonar Festival in Barcelona and ahead of his forthcoming North American tour.